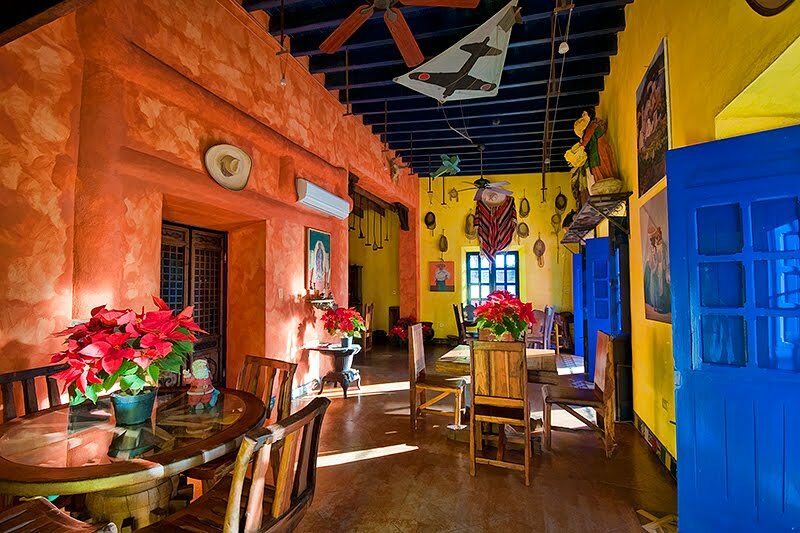 Travel enthusiasts Darrin and Cheri Jones of Decatur fell in love with La Posada del Rio Sonora. They recently bought and moved into the two-apartment, 10-room hotel in Banámichi, Mexico, which is less than five hours from Tucson. The Joneses envision the old Mexico town as a future tourist attraction. In 2002, fed up with the day-to-day routine of full-time jobs and feeling life was passing them by, Darrin and Cheri Jones bought a boat to sail to the Florida Keys. That dream led them to Morehead City, N.C., where they met Ed and Trudi Hardegree. She called the chance meeting “serendipity.” It was a meeting that would eventually alter the lives of the Decatur couple eight years later. 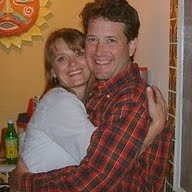 At the beginning of 2010, Darrin and Cheri Jones lived a typical life. A 30-year resident of Decatur, Darrin, 45, worked as a salesman for an aluminum manufacturer. Cheri, 43, worked as a labor and delivery nurse at Parkway Medical Center. 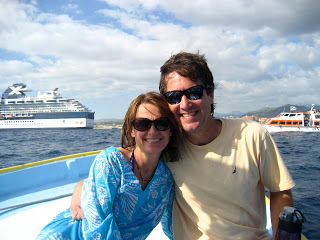 Like many couples, they loved to travel, especially to South and Central America and Mexico. “Everyone we work with teases us about how we work just enough to earn enough money so we can take a trip somewhere else,” Cheri said. In March, Darrin and Cheri set off on one of their travels. Their destination: the Hardegree home of their close friends Ed and Trudi Hardegree in Douglas, Ariz.
“All four of us decided to go down to Mexico, and Trudi pulled out a brochure for a hotel she had picked up in Tucson three years earlier. Ed said ‘Jones you need to buy this hotel,’ ” Cheri said. “We all laughed. It may have been the smell of the orange blossoms, the view overlooking the mountain or the community’s welcoming spirit. 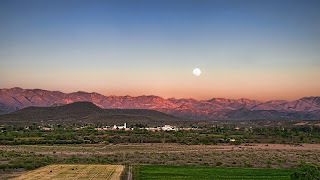 Whatever the reason, within a day of arriving at La Posada del Rio Sonora in Banámichi, the Joneses knew Ed was right. 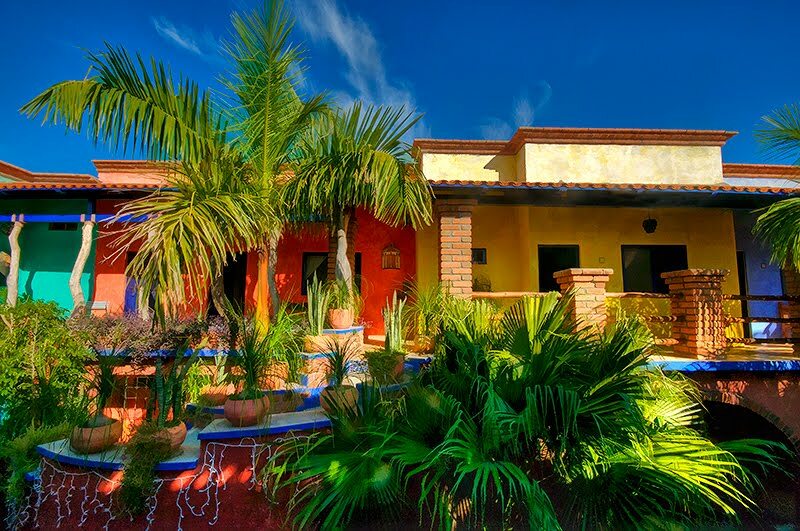 After 20 years of traveling, and looking at property in Belize, Panama, Honduras and Cabo San Lucas, the Joneses fell in love with La Posada del Rio Sonora. There was only one problem — no one, not the hotel workers nor the folks in town, knew if the property, which was on the market three years ago, was for sale. Then fate, again, stepped in. A week after Darrin and Cheri returned to Decatur and settled into their day-to-day lives, Darrin’s phone rang. On the other end of the line was Bill Harmsen Jr. 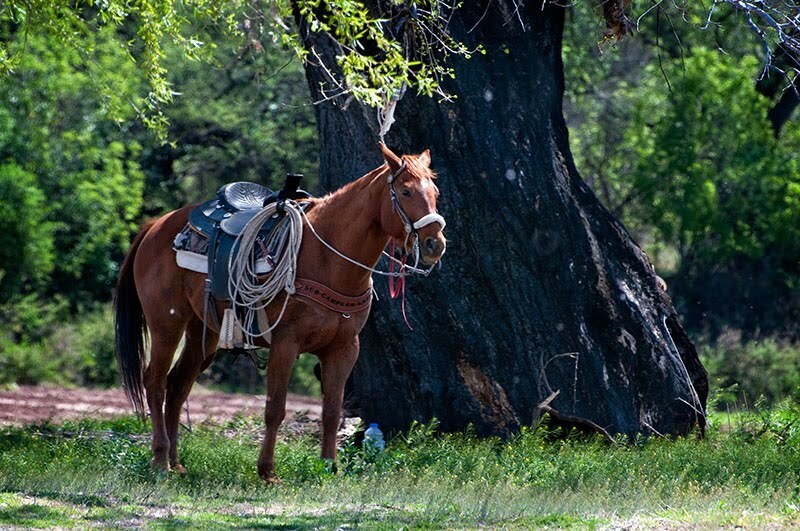 The son of the creator of the Jolly Rancher, Harmsen bought La Posada del Rio Sonora in 1999. For seven years Harmsen and a team of five workers transformed the run-down building into hotel and restaurant. After hanging up with Harmsen, Darrin called Cheri. 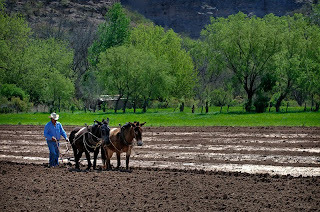 Last Sunday, with a trailer in tow, Darrin and Cheri, traded rows of fast food restaurants for home-cooked meals, the Tennessee River for hot springs and mineral springs and the traffic-congested Sixth Avenue for the less-traveled roads of Banámichi, Mexico, where horses are more common than cars. 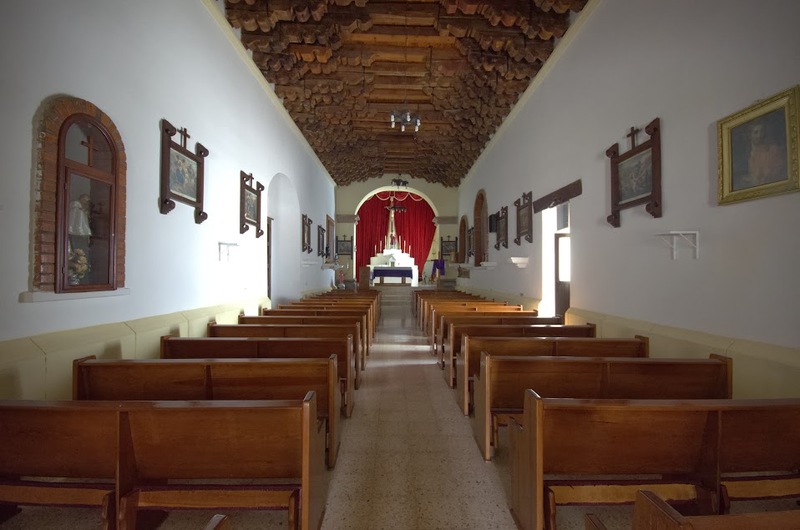 They permanently moved into the two-apartment, 10-room, restaurant, cantina and office – La Posada del Rio Sonora — their new casa. 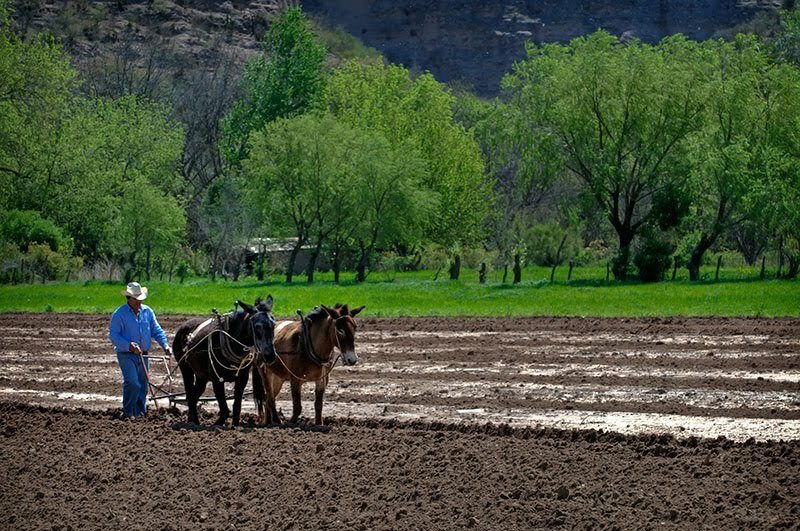 “Banámichi is old Mexico, the way it was 150 years ago. Cowboys ride their horses down the main street. There really are no restaurants, just ladies who cook really good. You can go knock on their door and sit down with them and eat,” Darrin said. 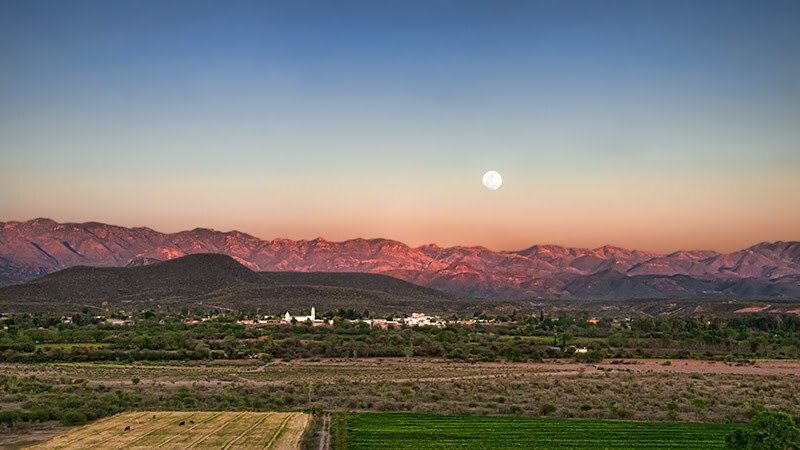 Less than five hours from Tucson, nestled between the Sea of Cortez and the Mexican Altiplano, the Joneses envision Banámichi as a future tourist attraction. From the activities to the scenery to the people, the Joneses speak passionately and adoringly of their new home. It is a love they want to share. “My 10-year plan is to have this hotel up and running successfully, to buy another hotel in Alamos and one on the sea. That way people can tour Sonora from the northernmost colonial city to the water to the high mountains,” said Darrin. The couple hopes to expand tourist opportunities by renting out scooters and off-road trail bikes, adding a full-service spa and showcasing the local talent, an 18-member folk dance troupe from Banámichi High School. “Last year they won second place in a national competition and the year before they placed third. I want to build an amphitheater on the bluffs overlooking the valley where they can perform,” Darrin said. 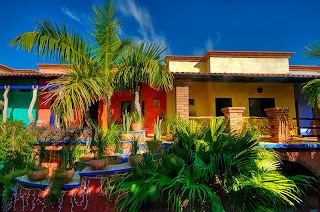 The hotel currently features Wi-Fi, massages, cooking lessons and one of the two sit-down restaurants in Banámichi, which serves typical Sonoran cuisine, including juevos con machaca and tortillas. For their family, co-workers and friends and those who know about Mexico, the Joneses’ decision to leave their two homes, boat and stable jobs to run a hotel in Banámichi was not surprising. People who do not know the country are the ones questioning their decision. Cheri compares it to growing up in her hometown of Cullman. Darrin and Cheri plan on selling their boat and one of their properties, but keeping a house in Decatur. “Decatur and the Tennessee Valley will always be part of us. While Banámichi is wonderful, I will miss the Tennessee River and walking through the historic neighborhoods. We plan on coming back every now and then to get a taste of the place,” Darrin said.